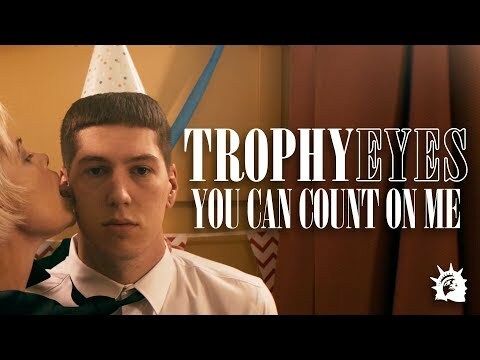 Nach "You Can Count On Me" haben Trophy Eyes ihre zweite Single des kommenden Albums veröffentlicht. 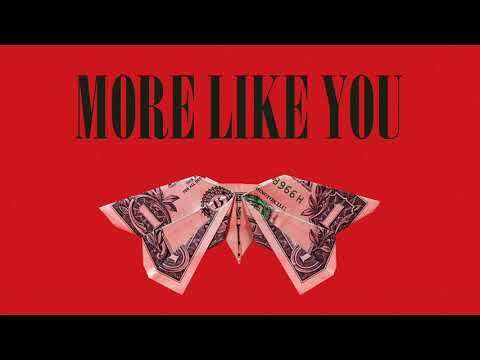 “More Like You” ist eine chorusgeladene Emo-Pop-Punk-Nummer irgendwo zwischen The Menzingers und Thirty Seconds To Mars. 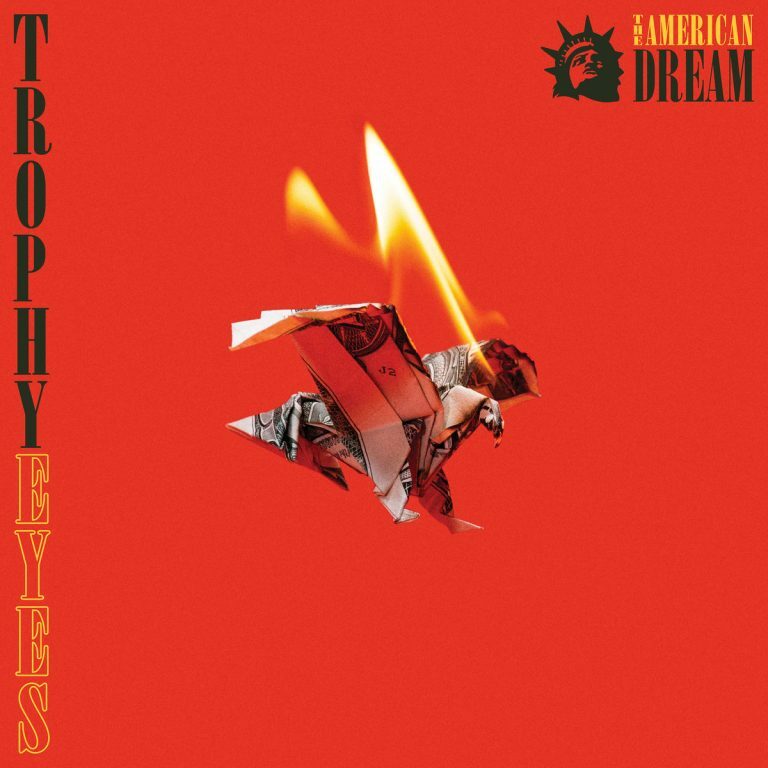 "The American Dream" erscheint am 03. August via Hopeless Records. 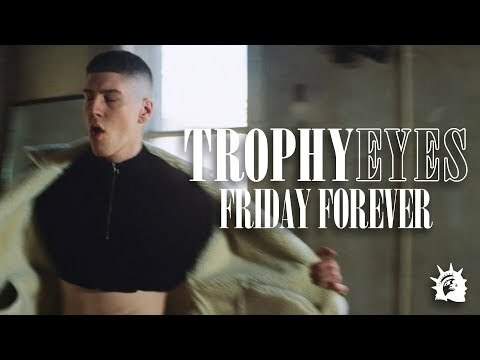 "This song is about hating yourself so much, that your only wish in life is to be anybody else but you. Not for monetary gain, not to change your physical appearance, or better your life style. Simply because you can’t bare to wake up as you anymore."